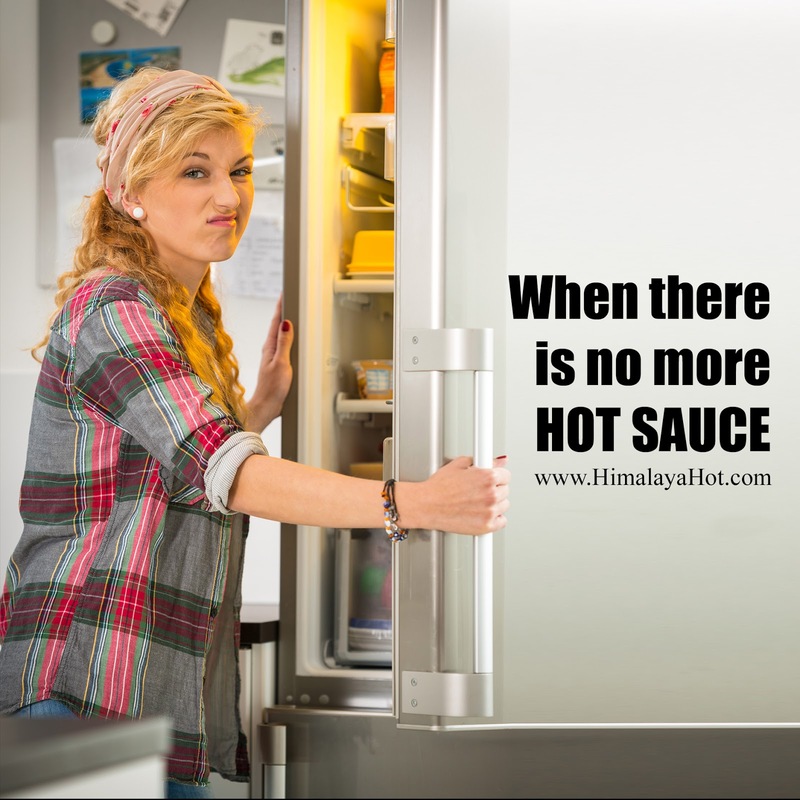 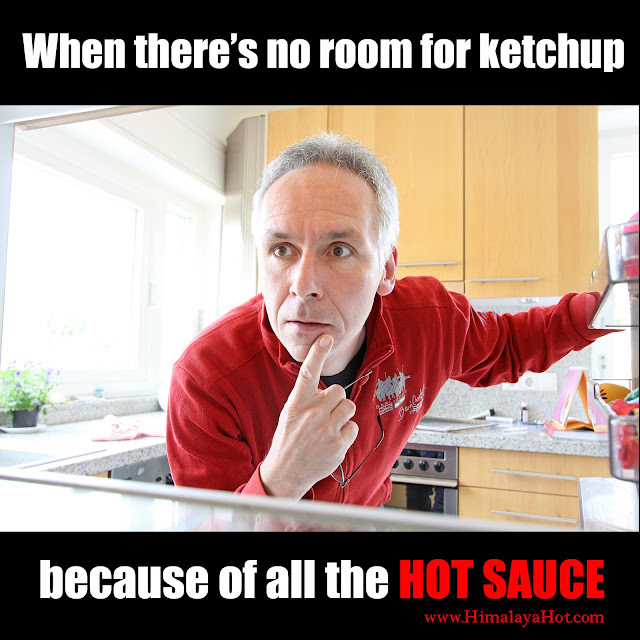 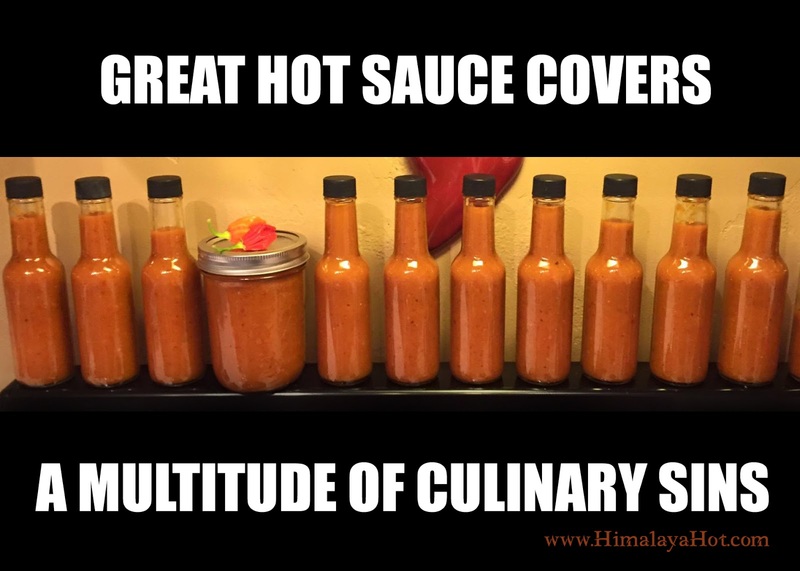 We have begun a series of humorous memes related to the love of chiles, hot sauce, and spicy food. 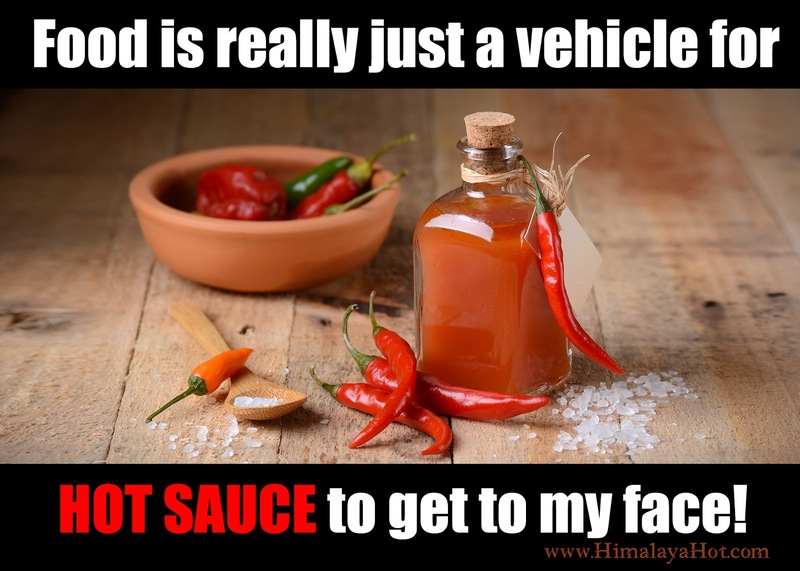 If you're a chilehead, you will surely enjoy this humor! Check back often as we add new, funny graphics to this post. Food is really just a vehicle for hot sauce to get to my face!